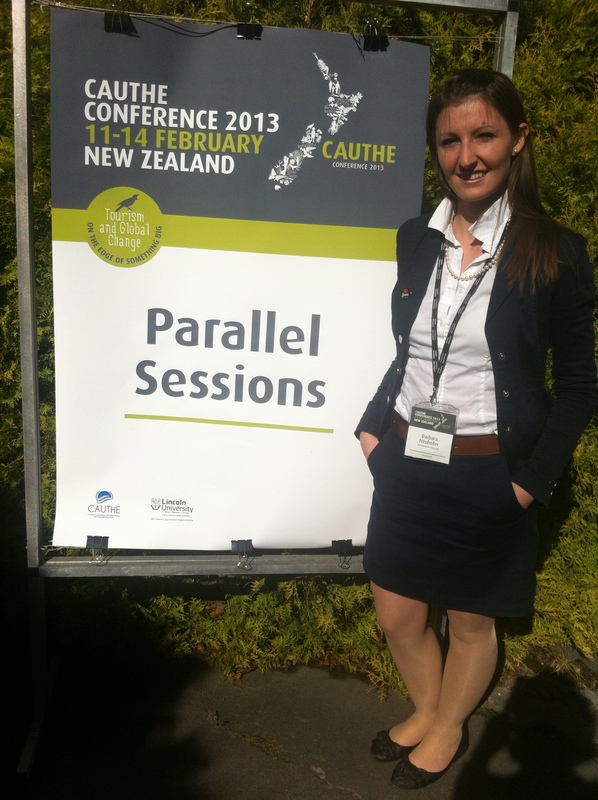 Bournemouth University PhD Researcher, Barbara Neuhofer has just returned from presenting at the CAUTHE Conference 2013 in Christchurch, New Zealand. Barbara presented her paper that she co-authored with Professor Dimitrios Buhalis and Professor Adele Ladkin, titled “Experiences, Co-creation and Technology: A conceptual approach to enhance tourism experiences” at the conference. Back in November, Barbara was awarded the PGR Development Scheme Funding by the Graduate School. This funding meant she had the opportunity to travel to New Zealand to attend the conference and present her paper. 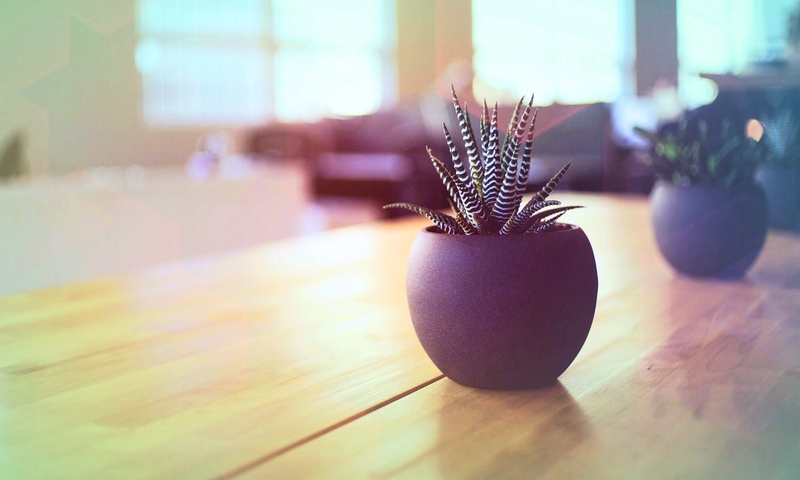 Barbara commented “It was a highly beneficial conference and a great chance for me to share my PhD research, meet new academics, engage and extend my academic network to key universities and institutions in the Australasian region.